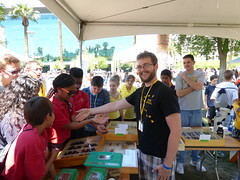 In the desert, there doesn’t seem to ever be a bad time to collect. 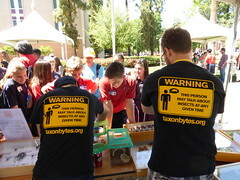 This spring has been no exception for the taxonbytes lab members! 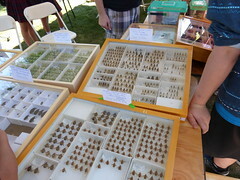 Most entomological collecting in the southwest seems to be planned in accordance with the amazing monsoon activity that the area is known for. 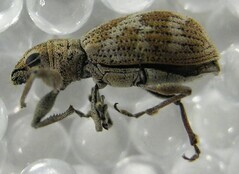 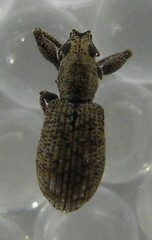 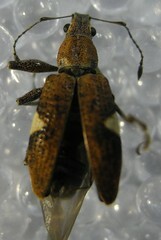 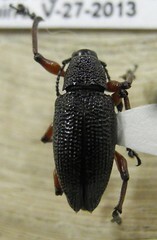 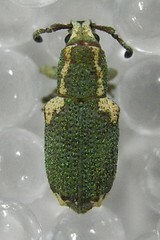 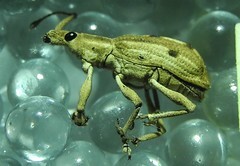 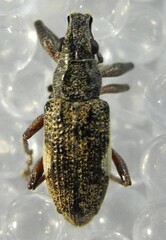 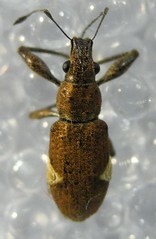 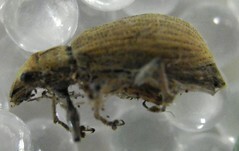 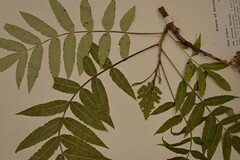 Even though there is still much to be discovered in the fauna that emerges after our summer rains, there is also a large fauna which is not associated with rains; in fact there are many species which exhibit late spring-early summer emergences which seems to be oddly uncommon in collections. 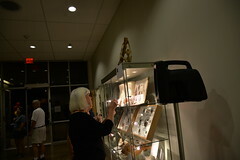 A few slots still open for the Bad and Ugly Halloween Event! 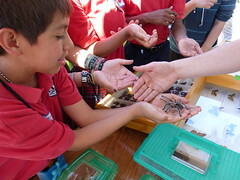 There are still slots available for volunteers to help with our upcoming Bugs: The Bad and the Ugly Halloween Event! 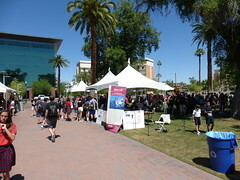 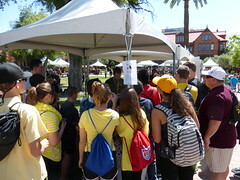 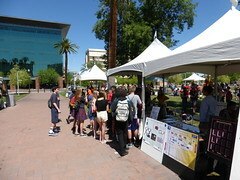 The event takes place on Saturday, October 26th, from 10-4 pm at the Museum for Youth in Mesa, AZ. 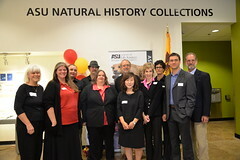 We anticipate 300-400 visitors to attend this exhibit which will feature specimens from our collections, live insects and spiders, monster sized models, augmented reality bugs, and even some bed bugs! 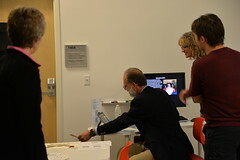 Contact Melody at access2discovery @ gmail.com for more information. 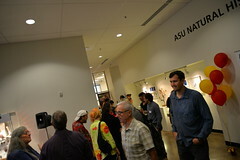 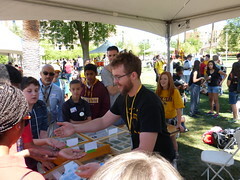 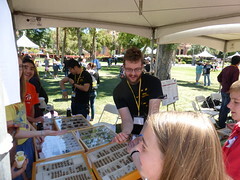 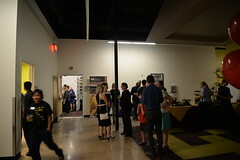 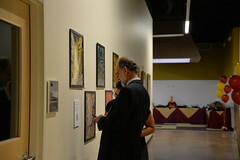 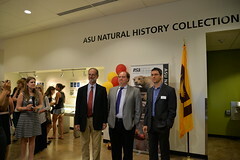 Aaron Smith, lead organizer of the Third Tenebrionoidea Symposium held at Arizona State University during August 7-8, 2013, has now collected and posted presentations and pictures from this event. 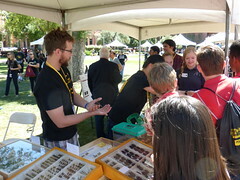 A total of 36 national and international darkling beetle specialists attended “ITS3”, and many participated in pre- or post collecting trips and museum visits throughout the southwestern U.S. 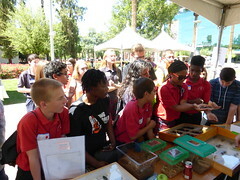 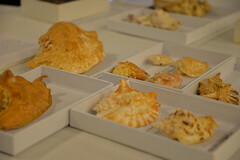 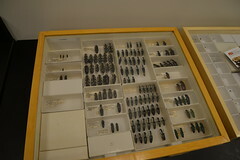 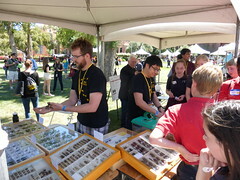 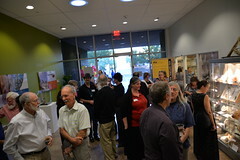 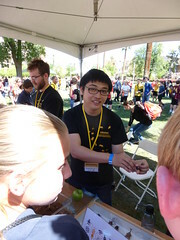 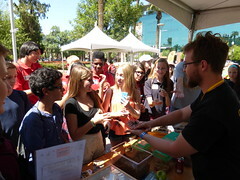 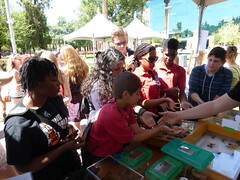 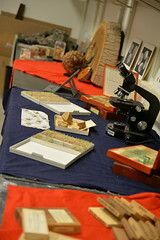 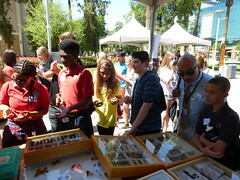 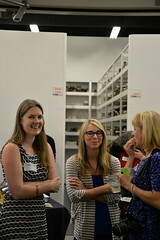 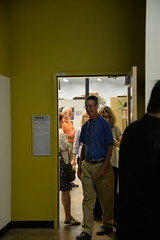 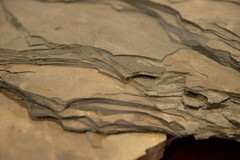 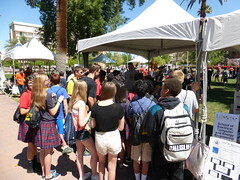 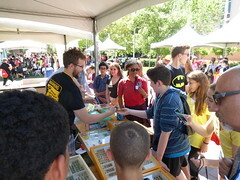 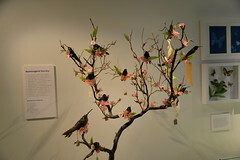 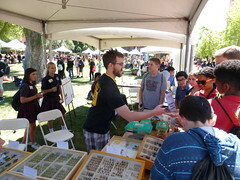 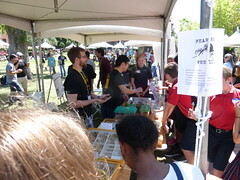 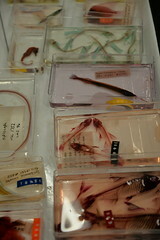 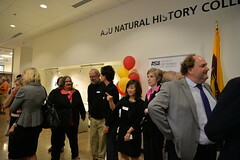 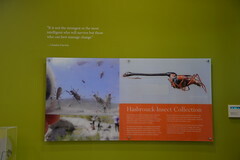 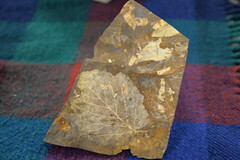 The event was sponsored in part by the IISE, the SoLS Natural History Collections group, and the “Eleodes” NSF grant.